Some of these temples were constructed centuries ago while others were created by modern architects. It took decades, even centuries, to bring some of these ideas to the realization stage, yet some of them were finished a couple of years after the concept first came to one great architect’s head. But there’s one thing that all these buildings have in common: they’re all unique architectural masterpieces that attract millions of people from all over the world, regardless of their religious views. 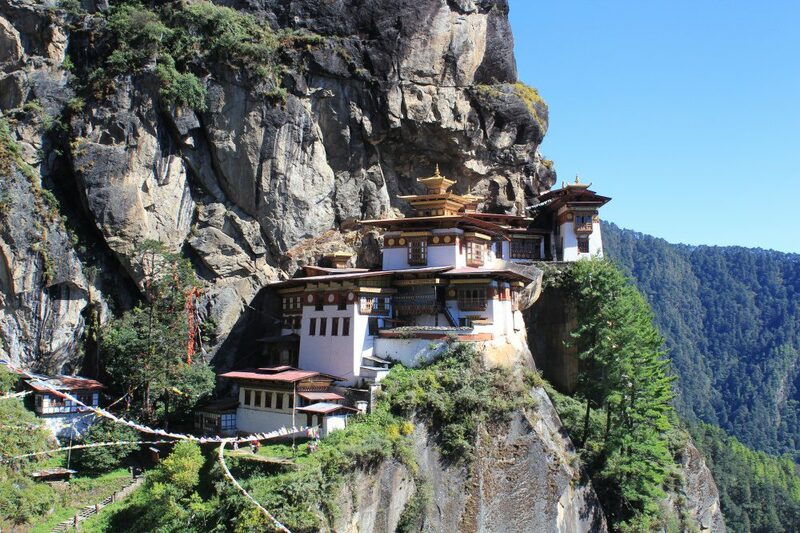 We compiled our own small collection of sacred places from around the world that will probably make you reconsider your next travel destination. 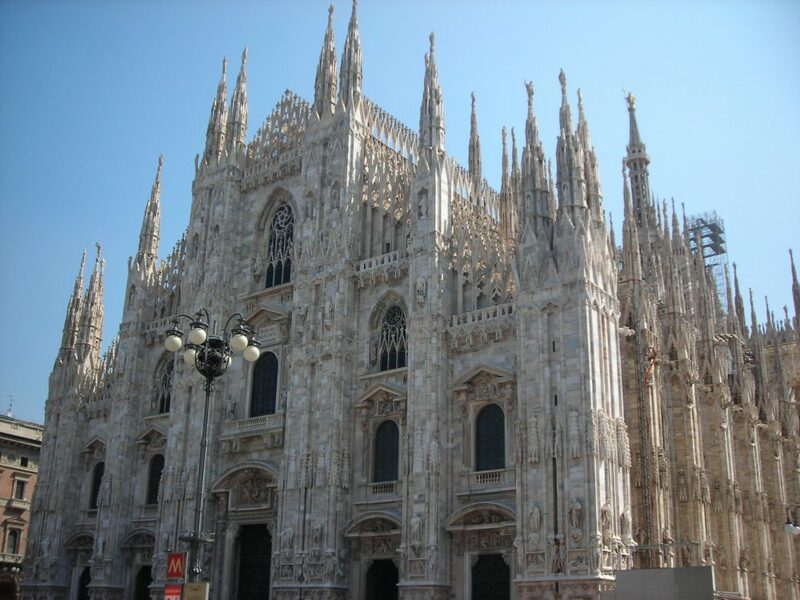 Gothic marvel took nearly six centuries to complete. This mosque can easily fit over 40,000 worshipers at the same time. 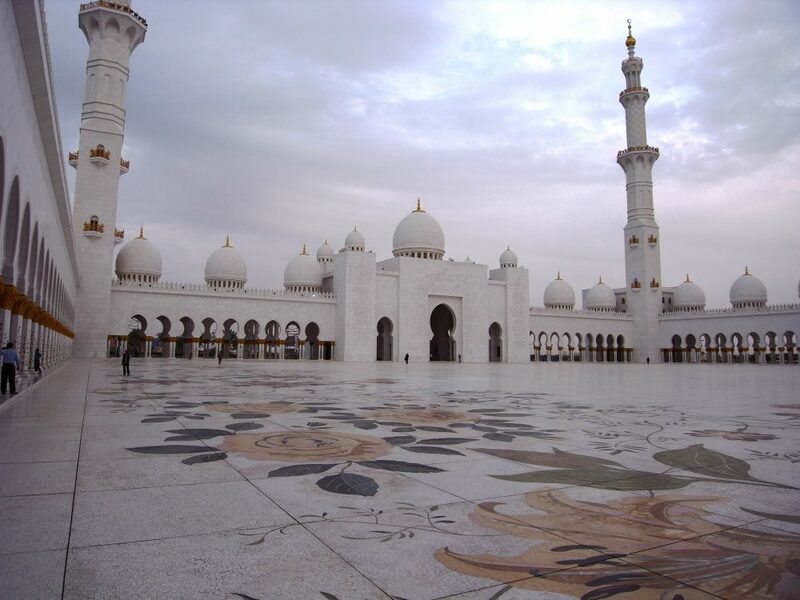 It features 82 domes of Moroccan design and 1,000 columns, all decorated with white marble and other semi-precious stones. The world’s largest hand-knotted carpet covers the floor of the main prayer hall. 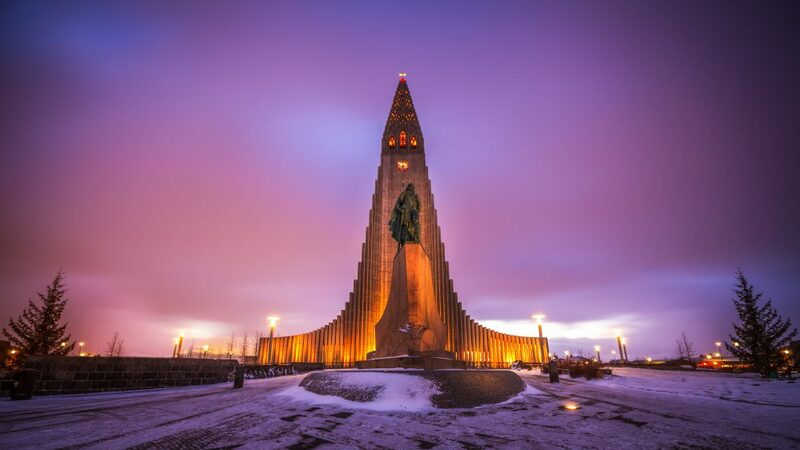 This Lutheran church is the largest church in Iceland and the sixth tallest architectural structure in the country. Hallgrímskirkja church is located in the heart of Reykjavík and it can be seen from every part of the city. For Indian people, the lotus represents purity and peace. 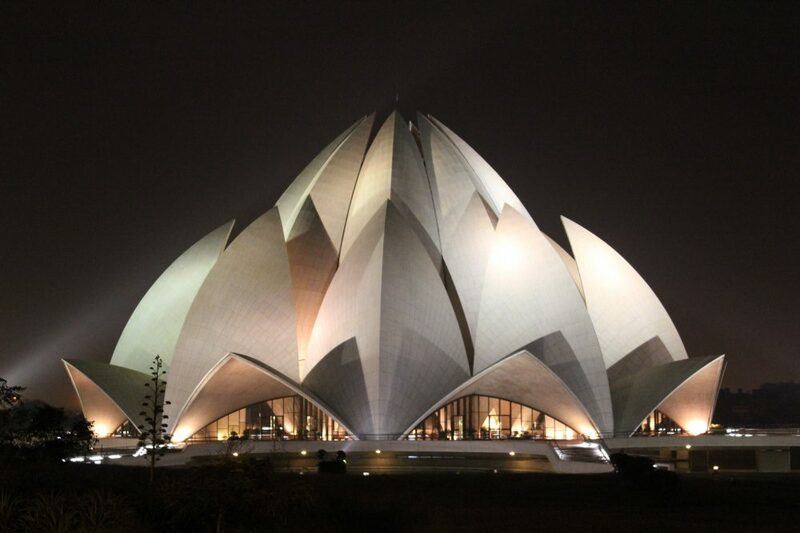 The Lotus temple in New Delhi is one of the most visited buildings in the world. 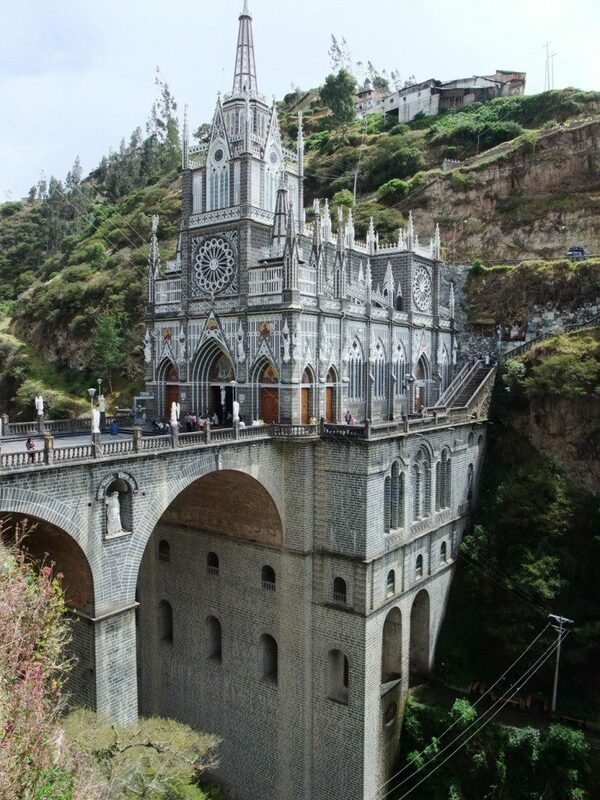 The neo-Gothic basilica church stands on a 130-feet tall bridge built over the Guaitara river. Two Franciscan religious communities from Colombia and Ecuador carry the pastoral care of the sanctuary, thus symbolizing the peace and unity between the two South American peoples. 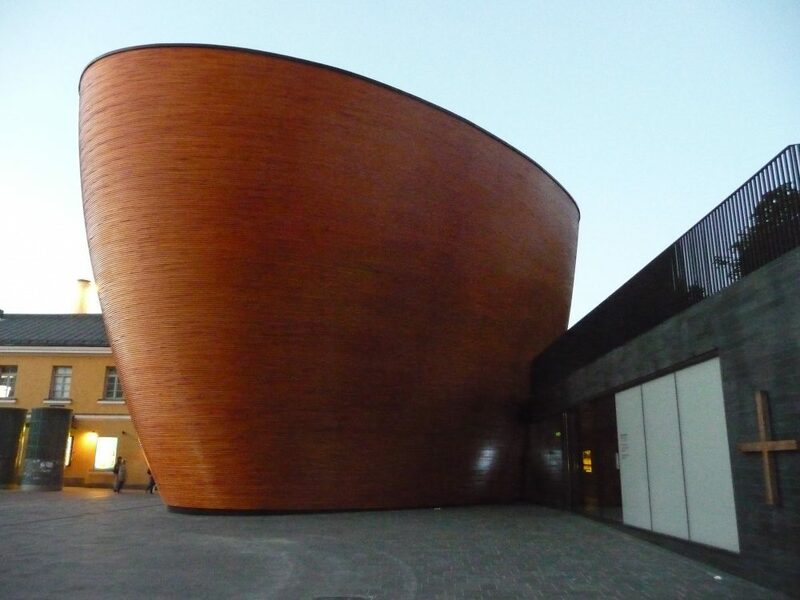 Also known as the ’Chapel of silence,’ this site is designed to be a calm place where anyone, irrespective of their religious and political views, can have a moment of silence. They don’t hold any regular church services in here, so one can just escape the busiest area of the city and enjoy a peaceful moment in the eco-friendly environment. Angkor Wat literally means ’city of temples.’ It really is the whole city — this temple complex is the largest religious monument in the world, with the site measuring 1,626,000 square meters. 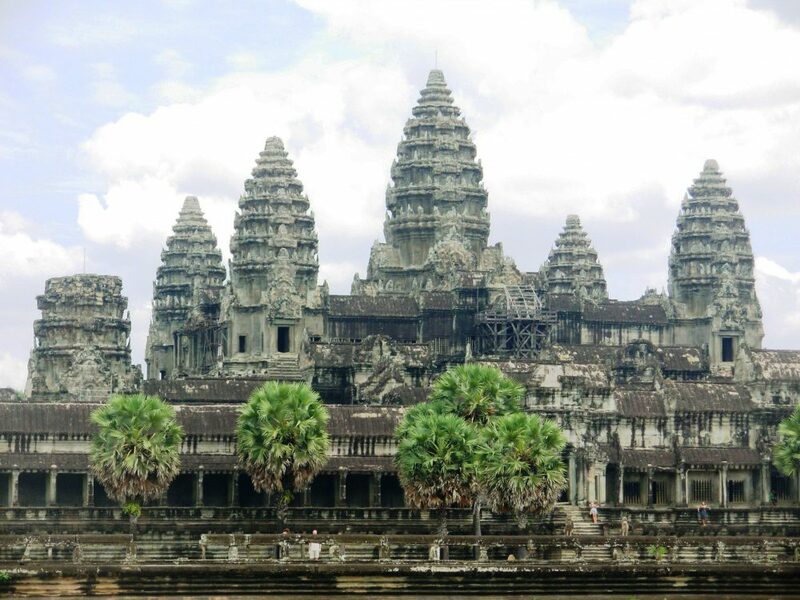 It was constructed as a Hindu temple for the Khmer Empire and gradually transformed into a Buddhist temple. 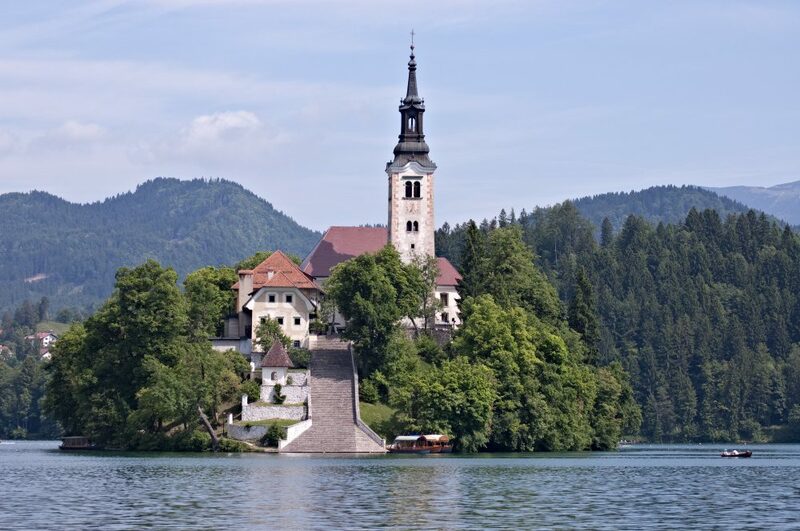 This church is located on the only island in Slovenia. To get inside, you need to rent a boat and climb 99 stone stairs. 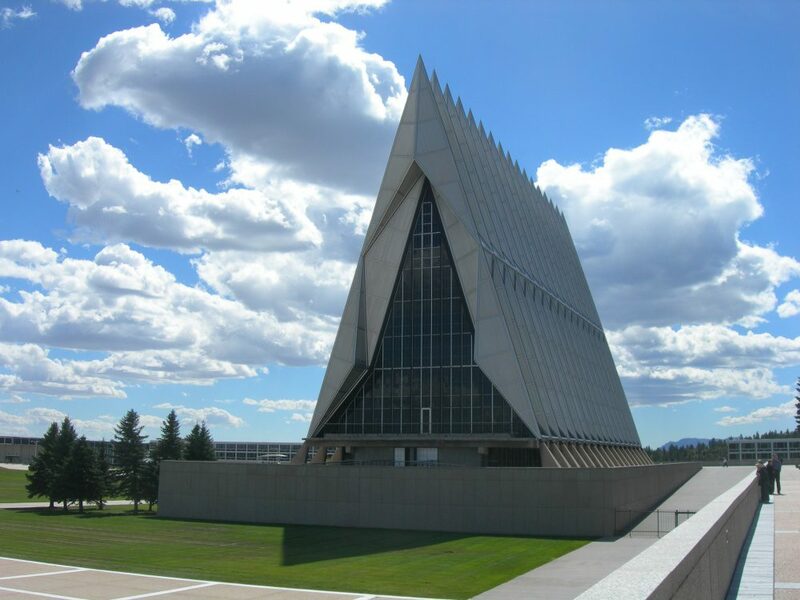 This unique chapel is considered to be a classic example of modernist architecture. The chapel was designed to house several religious groups and denominations, so Protestant, Catholic, Jewish, Buddhist, and Islamic services can be held simultaneously here. Each chapel has its own entrance. 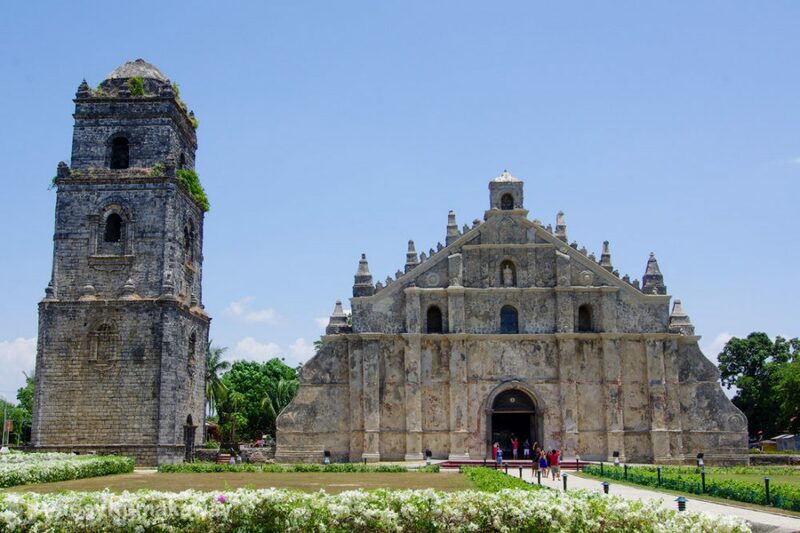 This church is a great example of the Spanish colonial earthquake baroque architecture preserved in the Philippines. 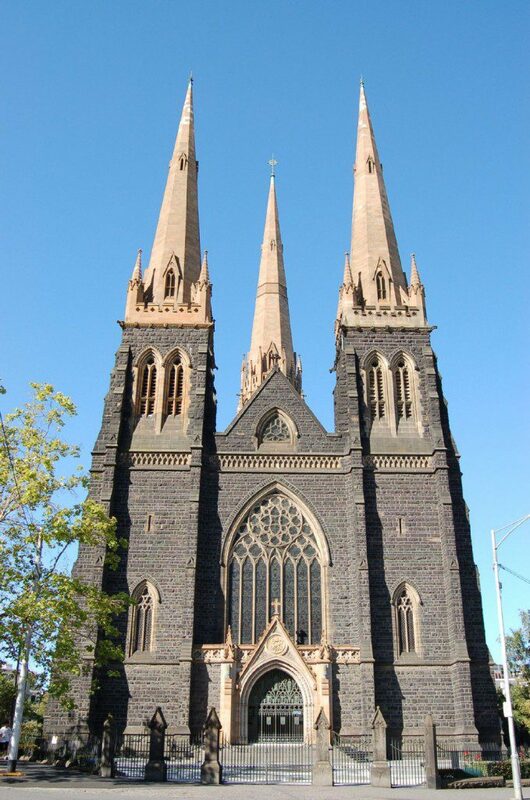 St Patrick’s Cathedral is the tallest and the largest church building in Australia.